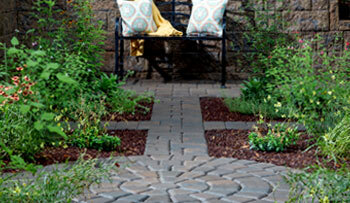 Welcome to the world of French Mill Stone. Thank you for stopping by our website. 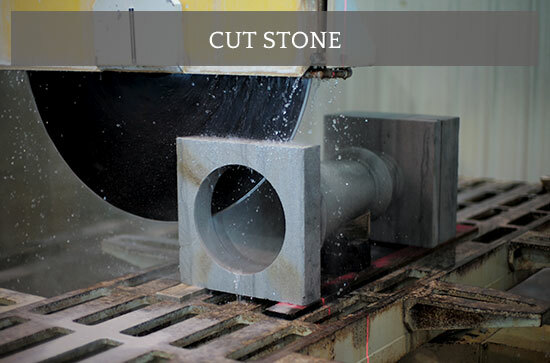 Whether you are an architect, builder, home owner, landscaper or a do-it-yourselfer, you will find the solution to all your custom cut stone or hardscape needs here. 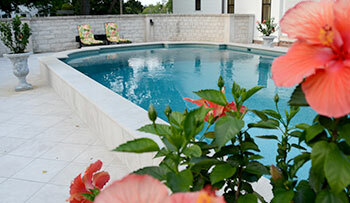 Despite our small size, French Mill Stone is one of the most advanced architectural stone mills in the United States. 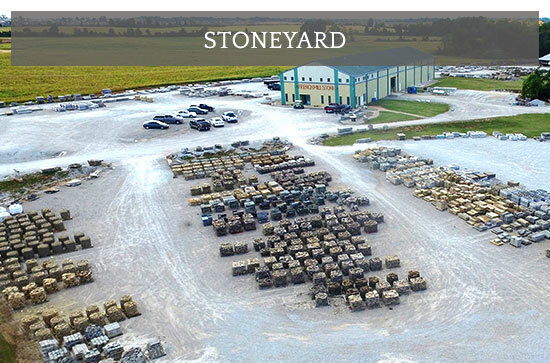 Featuring a large selection of pre-cut natural and manufactured stone which can be used for walls, patios, walkways, steps, landscape features . . . almost anything you can think of. 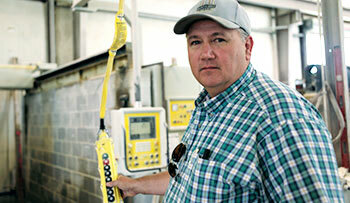 All of these products are on site and ready for delivery. 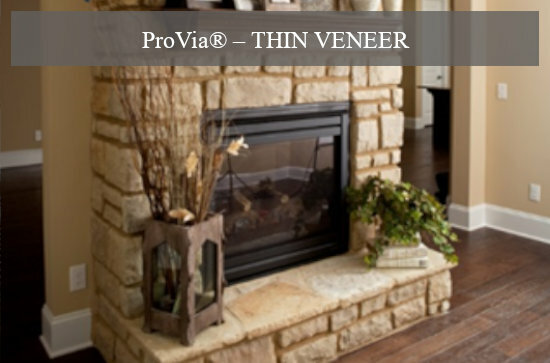 We now welcome ProVia Thin Veneer, stone trim and accessories to our large selection of products for your building and design needs. ProVia’s stones are selected, then molded and cast while maintaining nature’s beauty with stunning realism for exterior or interior applications.